Wader Quest: More on the Little Curlew migration. More on the Little Curlew migration. 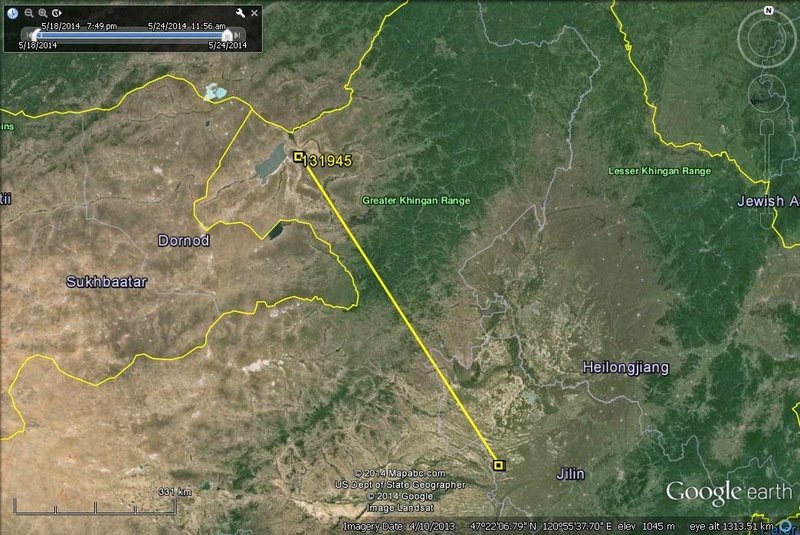 Little Curlew 131945 (BD) has now been on migration for just over a month. 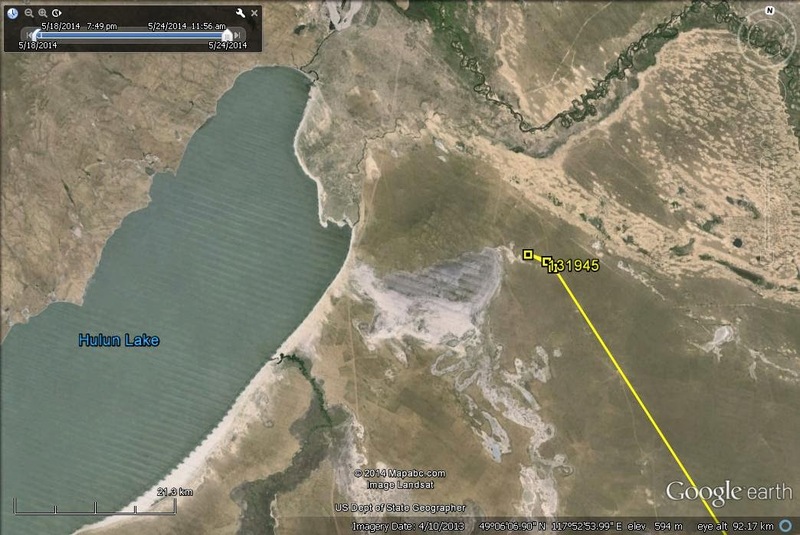 It has moved 700 km further north west and is nearing the Russian border. It is currently stopped near Hulun Lake. 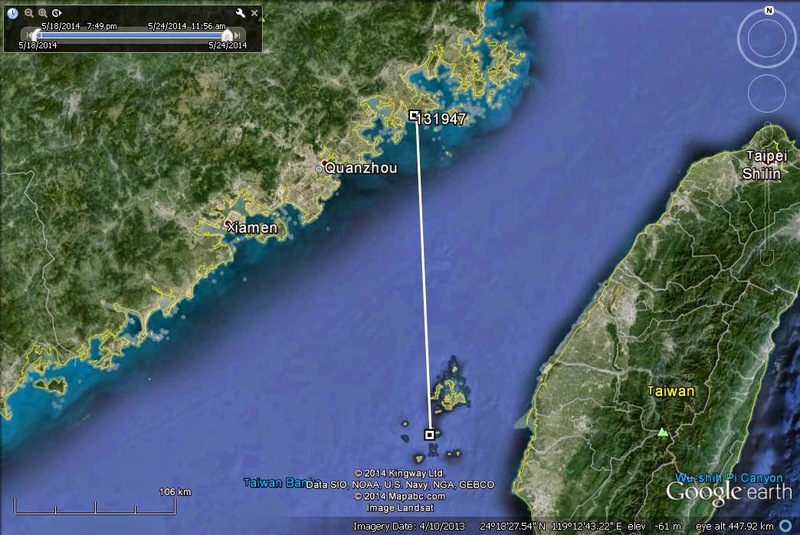 Individual 131947 (BB) has moved a relatively short distance of 200 km and has now reached the Chinese coast. 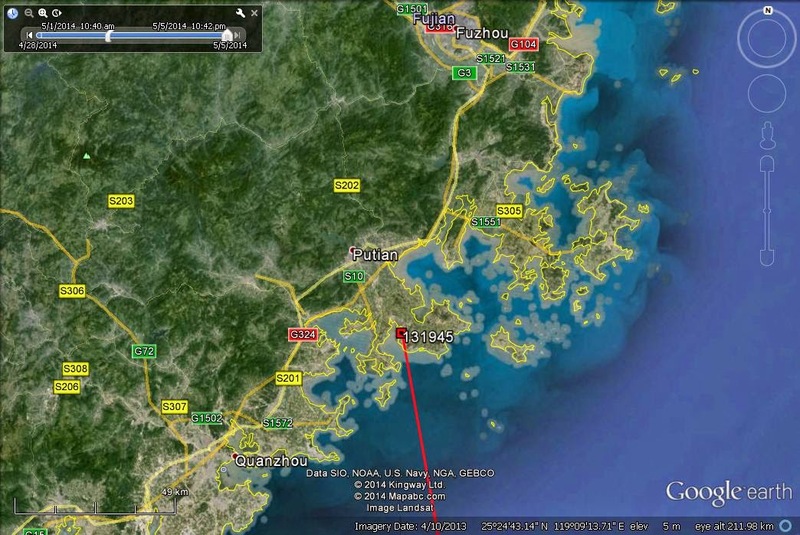 Interestingly, this bird has stopped over just south of where 131945 (BD) did in the first week of May, near Putian. 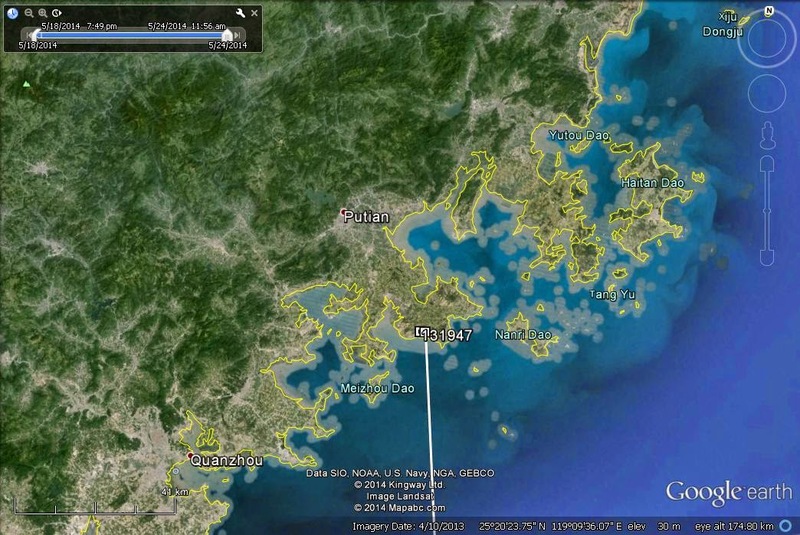 I have included a map of both, so you can see how close these stop over locations are to each other. 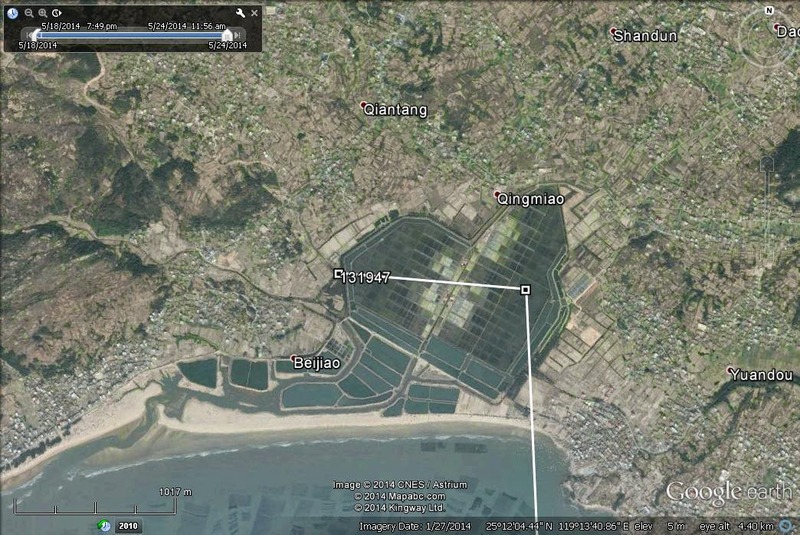 In addition, although the location is slightly different, the habitat appears to be similar, with 131947 (BB) also utilising ponds (aquaculture or salt pans, at a guess). The Little Curlew 131943 (BC), which diverted from its original migration path, has moved further south and has stopped on the Indonesian island of Lombok. It is difficult to say what this bird may do next, but it is doubtful that it will continue its journey north.